The listicle is a “short-form of writing that uses a list as its thematic structure, but is fleshed out with sufficient copy to be published as an article“. You may recognize this type of article as one of the “Top Ten” lists that are widely shared on social media. New And Used Cars Are Expensive! Given current new and used car prices, five thousand dollars seems like a convenient price. Especially if you are on a budget, looking for a second car or buying a teenager their first car. But wait! We have a way of saving even more money. Look for these same model cars at salvage title car auctions. You can find slightly damaged – but very repairable – cars at a fraction of the fair market value. Much less than retail. Buy a salvage title car, fix it up yourself and get an even better deal on one of those “under $5,000 dollar cars” the articles recommend. A lone Mazda (the 2005 Mazda 3). AutoBlog, written by car enthusiasts, has some performance cars including the 2004 Subaru WRX and the 1990-1997 Mazda Miata. They also included the Mazda 5 Minivan, the 2002 Chevy Silverado, the Jeep Wrangler, and the Honda Fit. What many of these cars have in common, besides being cheap, is that they are reliable. Cars built from 2003 to 2009 have built reputations on millions of miles maintenance-free driving. This is exactly what you want in a used car. Insurance companies will “total” or write-off cars that have been in collisions if the repairs are too close to the value of the car. With newer cars, that can mean a lot of repairs. But, older cars have a lower resale value. For instance, an insurer will not want to repair a car worth $3,000 dollars if it gets estimates for parts and labor of $2,500 dollars. Many “fender-bender” type accidents involve damaged body parts like a bumper, hood or door. Cars from 2000-onwards have body panels that are made of composite materials. The original replacement body parts for cars from these same years can get expensive. Labor costs from a shop will also be very high. This is one reason insurance companies would rather write-off older cars. But, if you do the work yourself and get parts from local salvage yards, it can be done a lot cheaper. Now, let’s say you can get a decent salvage Avalon for $600 dollars. Estimate another $550 in auction fees and taxes. If you are local, add a hundred dollars for towing. If you budget $500 dollars for parts, you are looking at $1,750 dollars total. That still is under the lower end of the Fair Market Range price of $2,685. 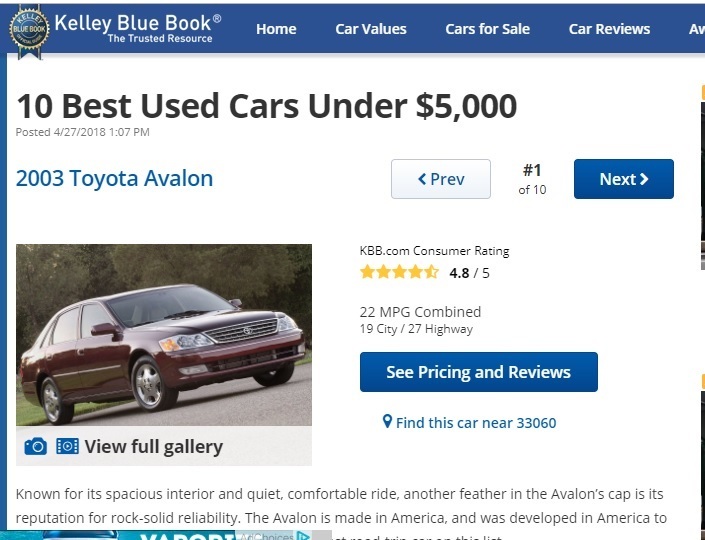 Kelley Blue Book rates the 2003 Toyota Avalon as their #1 choice. KBB is also one of the companies that set the price range estimates many in the industry follow. We can go to them as a source for market prices on this car. Their Fair Market Range is between $2,685 and $3,988, with an average Fair Market Value at $3,342. 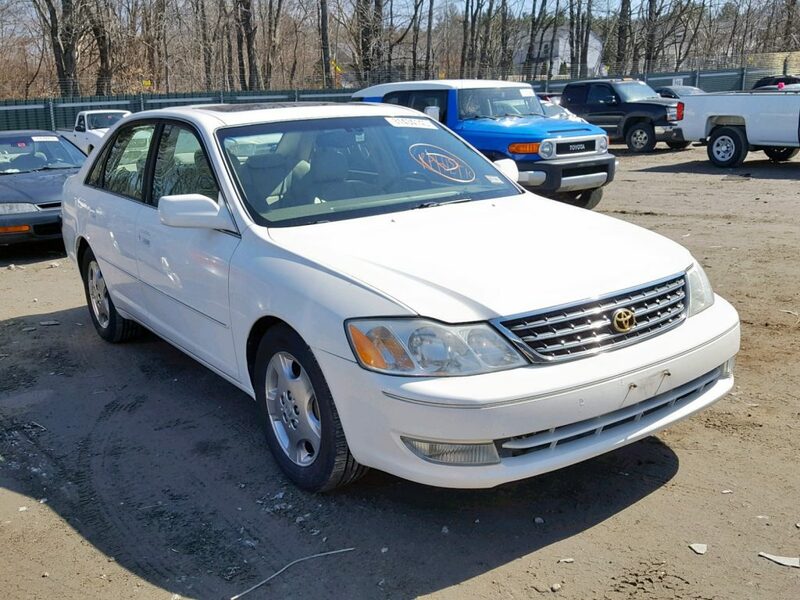 Let’s look for the 2003 Avalon in Salvage Cars. The average price – as of April 4, 2019 – is $479 with a high price of $1750. What that means is a very nice model of this car would be less than $2,000 dollars. 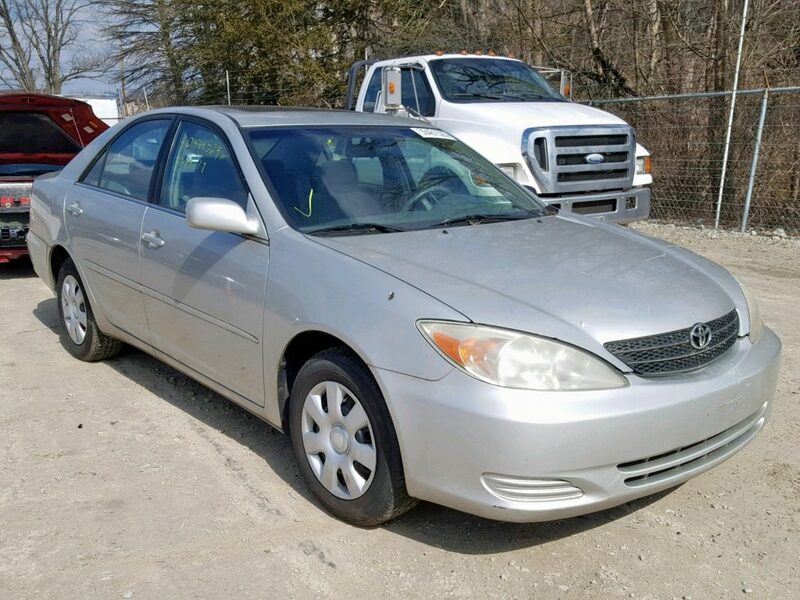 The other two cars in the top 3 on KBB’s lists, the Honda Accord and the Toyota Camry can be found by the hundreds on the SalvageReseller.com website. These are all cars that are big sellers year after year. Which gives buyers two big advantages. The first one is the easy availability of parts. 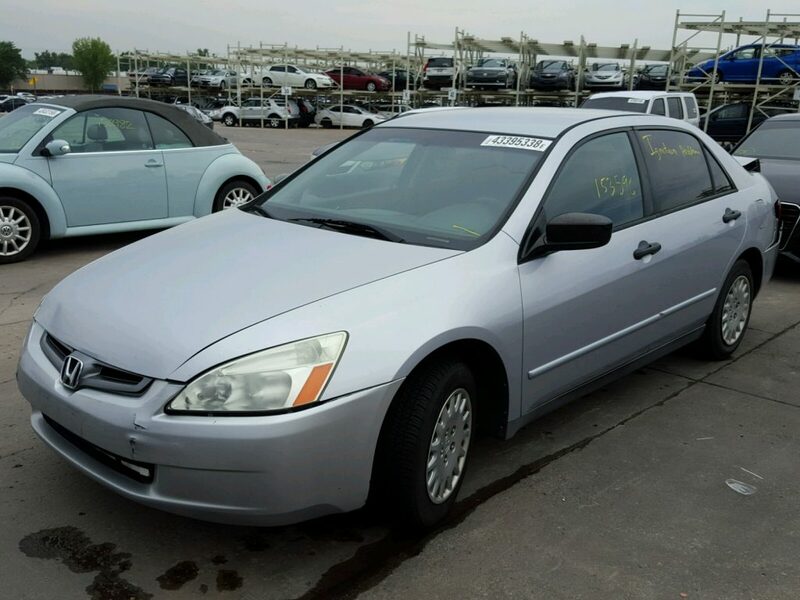 You will find Accords and Camrys at salvage yards everywhere. The second is, with so many of these cars on the road, it should not be hard to find auctions within driving distance to where you live. You can choose to bid only on cars that you inspect personally. Which brings us to another advantage. If you are on a budget and have the garage space, you can buy the car at a salvage car auction, tow it to your house and do the repairs on your own timetable and budget. That way, you can spread out the expenses. You do not have to put up the total cash amount of a used car at once. As a result, you are saving even more money. Saving money is what this is all about! Good Luck.